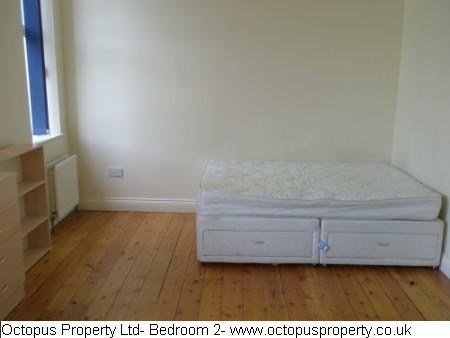 This property is available for students on 01.09.18. 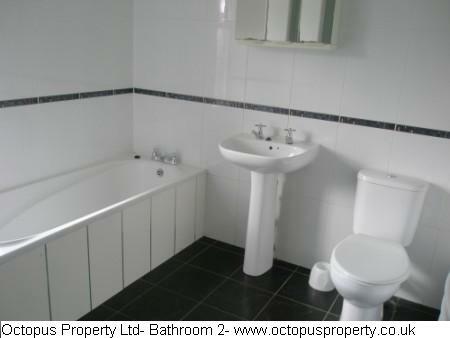 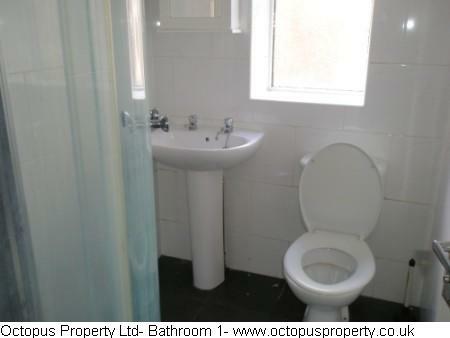 Property compromises of seven large double bedrooms two bathrooms one with bath, wc, whb and separate shower cubicle the other with wc, whb and large shower cubicle both fully tiled. 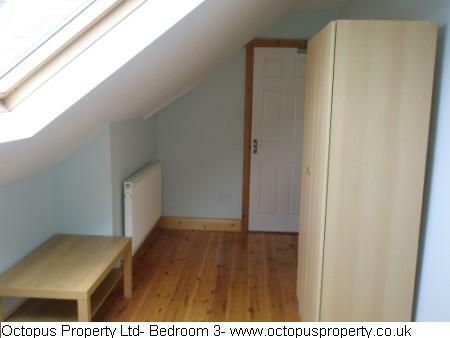 large fully fitted kitchen. 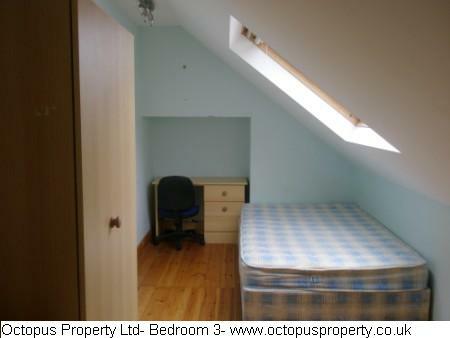 Rent: £60.00 per week per person. 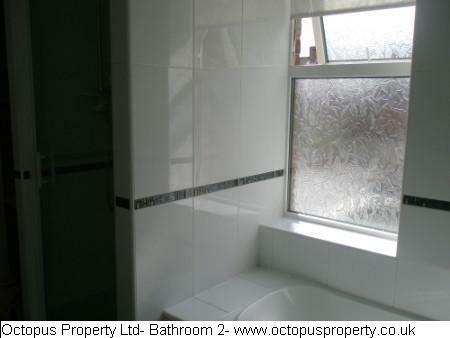 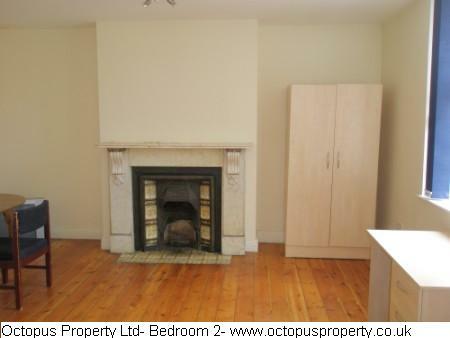 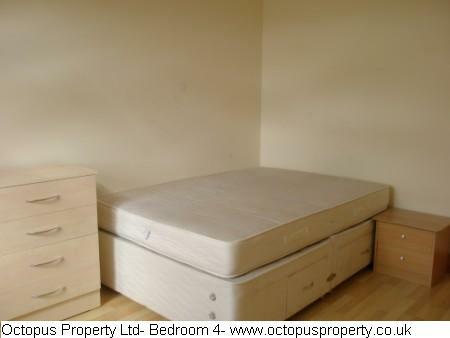 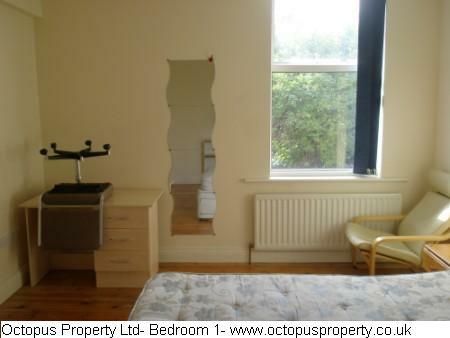 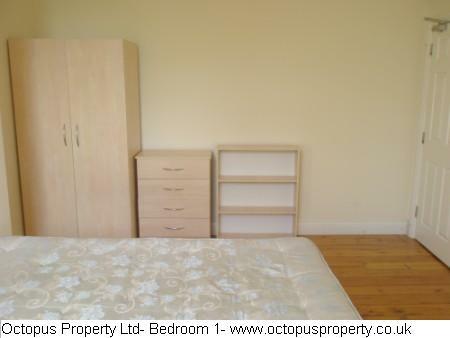 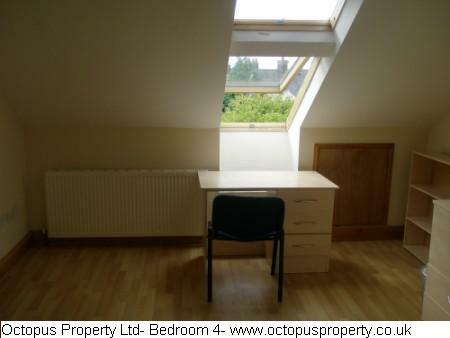 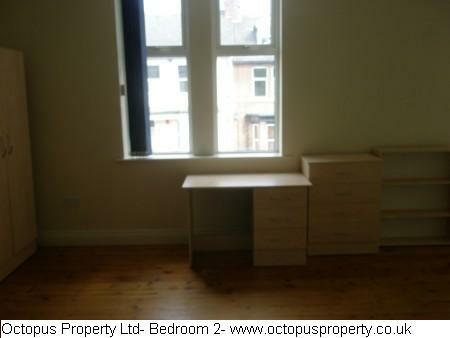 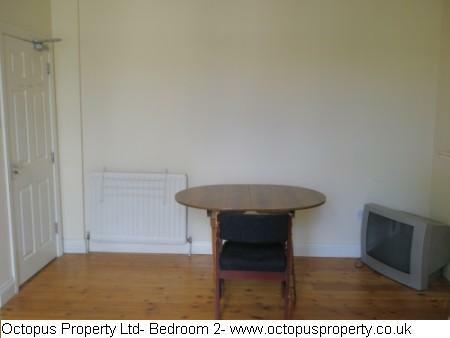 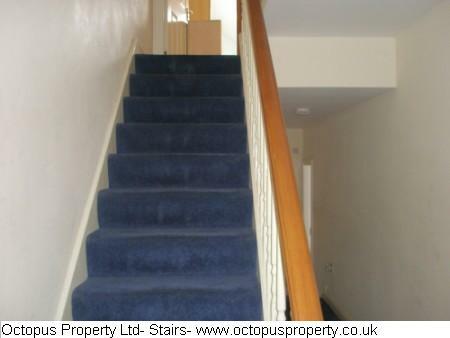 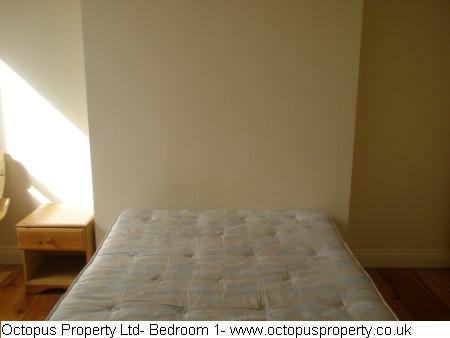 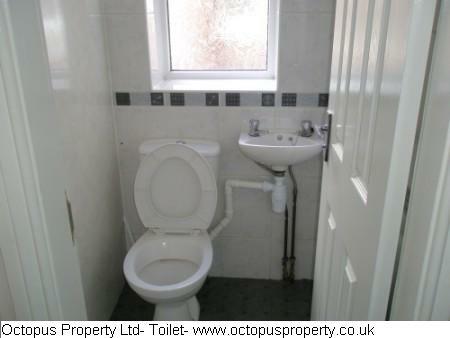 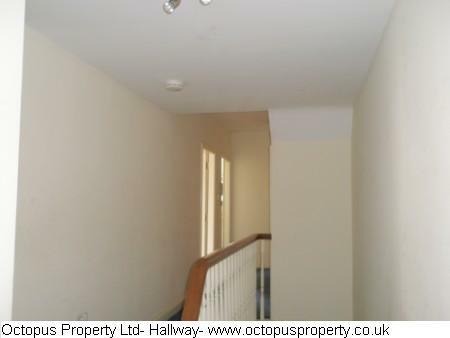 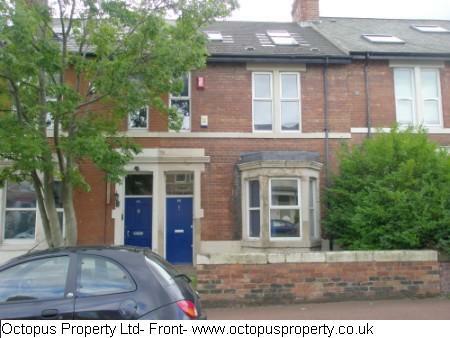 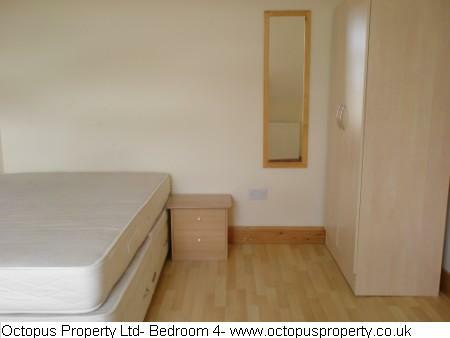 This property is fully HMO compliant.